Never Growing Old: Wordless Wednesday!! 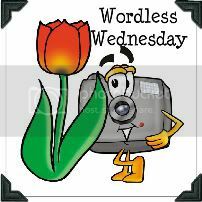 Welcome to the 25th Edition of Wordless Wednesday! 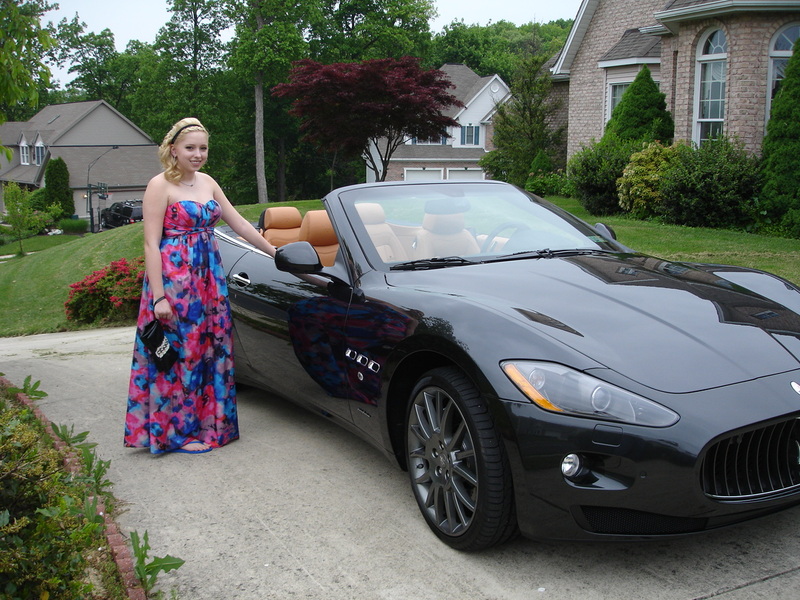 My niece Jen going to the prom in our neighbors Maserati! wow, she is traveling in style! She looks beautiful! Beautiful girl, beautiful dress, beautiful car. Thanks for hosting wordless wednesday. Back with a question - are we supposed to post our blog name above (and link to the home page), or are we supposed to make our Wordless Wednesday post and then link to the post? Pretty girl and VERY pretty car!!! Wow, that's a great way to go to prom! I love her dress, she looks lovely. Hugs! What a great ride!! I bet she was excited! I love that dress! I bet she felt like a princess in that car. A Maserati Quattroporte has been my dream car for 25 years. What's that about champagne tastes? She is beautiful,just like her auntie,and what a ride!! very stylish. Oh wow! She's a beautiful girl! oh wow, what a car! Thanks for hosting the blog hop - I've linked up! Wordless Wednesday and a Birthday! !